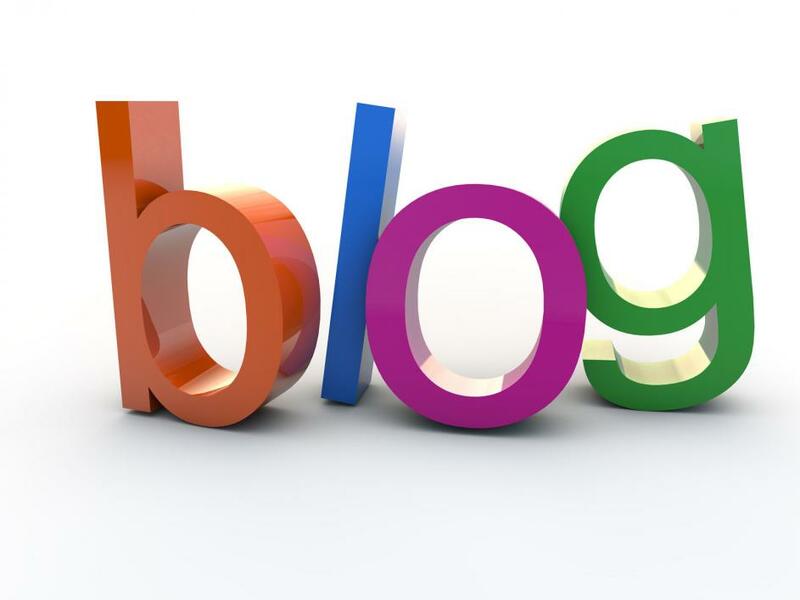 Do you want to create compelling blog posts? If so, you have stumbled upon the right place. Here we will reveal nine data driven post writing tips that will keep your audiences hooked from the start till the end. The foremost tip to create compelling blog posts is to know your audiences. You should know who you are writing for before beginning with the blog posts. Keep in mind the age, gender, occupation, and other demographic information about your target audience. This will help you in crafting a blog post that is appropriate for your online audience. Another important advice is to make a quick plan before writing the post. Think of a jazzy and trendy topic and then brainstorm ideas on a paper. You should think about three to five key points that will be covered in the online content, and only then start to craft the blog post. Writing is a dialogue between two people instead of a monologue. You should address the audience directly by using ‘you’. People will be more receptive of your message if you address them in in first person voice instead of in seemingly cold third person pronouns such as he, she, they, etc. You should have own voice in the blog post. Avoid copying the style of others as it will sound unnatural and somewhat unappealing to the readers. It’s important that you stick to one style of writing instead of constantly changing it in each post. Bringing personal touch to the blogs will improve the reader interest in the blog posts and build you a loyal fan base. In the fast paced world of today, no one has the time to read lengthy articles. You can save their time by ensuring that the content is scannable. This can be achieved by using short sentences and limiting two to three sentences per paragraphs. The build of anticipation makes for a great story line. It can also make the audience fully absorbed in reading your content right till the end. You should create anticipation from the very first line. Give a clue to the readers as to what they will find in the blog post that could make a meaningful impact in their life. This will make them likely to read even the most verbose blog post right until the end. Apart from building your own style, you should also have your own thoughts in your blog posts. You should do your research on a subject and then critically analyze the issue. In order to make your blog post compelling, you should avoid making it sound like a news article but instead treat it like your commentary on a particular issue. You should discuss about one main idea in the blog post. Trying to include different ideas in one blog will make it complicated for the readers. As a result, you will lose reader interest in your blog posts. Therefore, you should pick a single topic and then introduce one or two sub-topics that relate to the main topic. In this way, you will have a better chance of compelling the readers to read the blog post from the start till the end. Make sure to include a conclusion that sums up the points discussed in the article. This will ensure that your readers get the main point that you are trying to convey. Most people read the blog post for a reason instead of just to pass the time. So, make their time worthwhile by summarizing the main points in the end. In the end, the above data driven post writing tips can ensure that you are able to attract a large number of online audience. The more quality posts you publish, the more it will be shared among the online community. Good Luck!